As you work hard, creating content to move your target audience through the buy cycle, it’s easy to get stuck on autopilot. Remember when you used to count your likes on Facebook? Yeah, it’s pretty important to take a step back now and then to make sure your metrics are contributing to the goals you want to reach. That brings this week’s discussion to conversion rate optimization. If you have 100 people click on the call to action for your content and head over to your website, you might consider that good news. If 10 of those people convert to customers, that’s even better. But if you want more customers, should you concentrate on getting more people to your website (maybe 200?) or work on getting more of those original 100 visitors to convert? This is where a leaky bucket makes a helpful picture. If you want water to stay in the bucket (conversions), you could keep pouring more and more water in to keep replacing what’s leaking out. Or, you could figure out where the hole is and patch it. The Muppets from Sesame Street are in your head right now, aren’t they? “There’s a HOLE in the bucket, dear Liza, dear Liza…” We all sympathized with Liza when she told poor Henry to fix the dang hole. Get stingy with fields: Stop giving visitors an 18-field form to fill out just to get to the first step of interacting with you. Do you really need their business zip code or their shoe size? Make it easy for them to engage and reward them handsomely. Cut the cheese: Those cheesy stock photos are costing you conversions. Sure, they look professional but even to a completely untrained eye they also look fake. Take a few photos of your employees and use those to boost your authenticity and let your audience know that they’re dealing with humans. Refine your call to action: Your call to action might currently say something like “buy now,” or “ read more but you might see better conversion rates if your call to action communicated the benefit they’ll receive, such as “Gain common sense today” (for Henry) or “Search our selection of sturdy buckets,” (for Liza). You might also want to consider changing a call to action into a button, so that it’s easy to see in your content. Make it worth it: You’ll never see visitors take the next step in your conversion process if you’re offering a perk that they don’t care about. For instance, don’t offer them an e-book on a simple, relatively uncomplicated topic that can be covered in a blog. Think about what will add value and help cultivate a relationship between you and the lead. Test landing pages: Landing pages that don’t take visitors where they expected to go are an obvious problem you can check for, but you can also A/B test landing pages to see what’s most effective. Should you include a video, or do you need a more vibrant color for your call to action button? 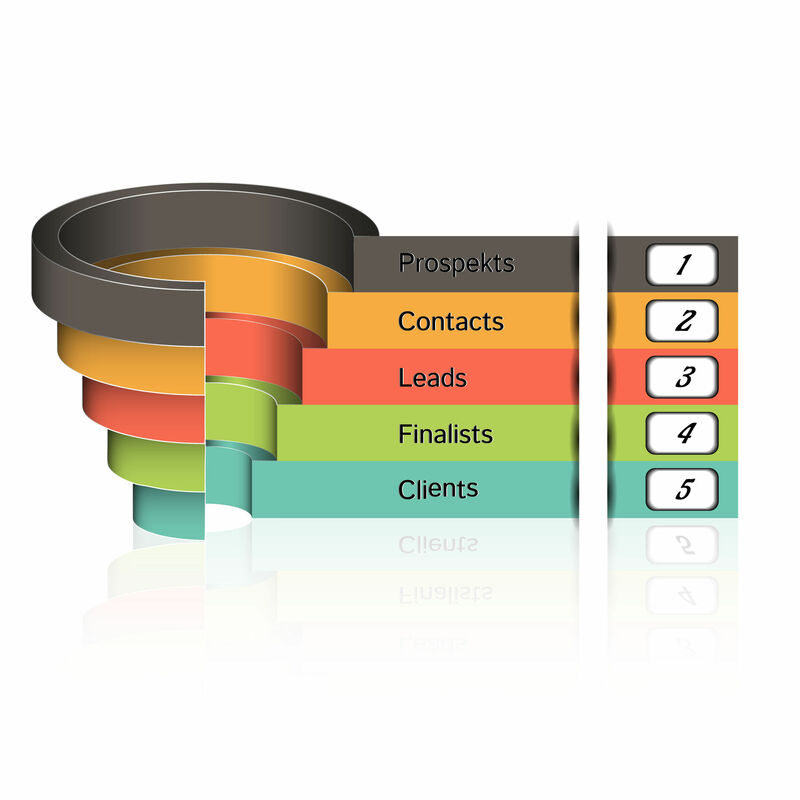 Allow streamlined conversion: Some customers are ready to buy, right away, but they get bogged down in your funnels and give up. Make sure your website isn’t offering a subscription to your email newsletter to a customer who’s on a fast track to a purchase. Include elements in your website that allow them to cut to the chase, but you might still include a couple of info-gathering fields, just so the sales rep can serve them better. Conversion rate optimization is an untapped gold mine for many marketers that have been spending a lot of time and effort just getting visitors to their site. 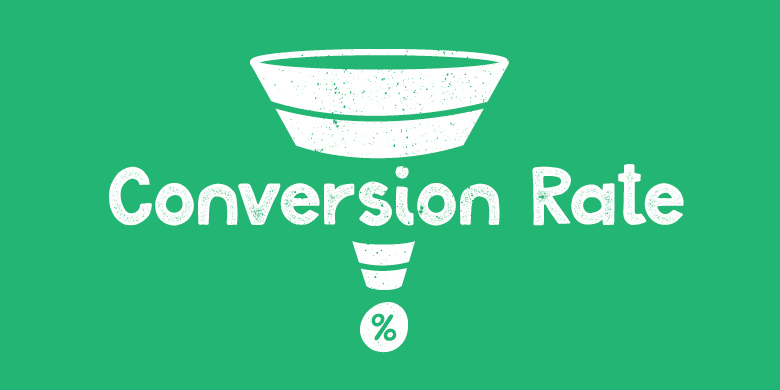 Once you’ve got visitors, it’s time to improve their conversion rates. 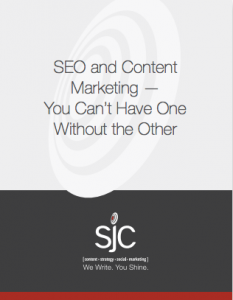 Contact us at SJC Marketing to find out how we get the most conversions out of website traffic for your company.